I have been expecting this move for a few years now. Ever since I finished watching every possible bit of material online that I could find. 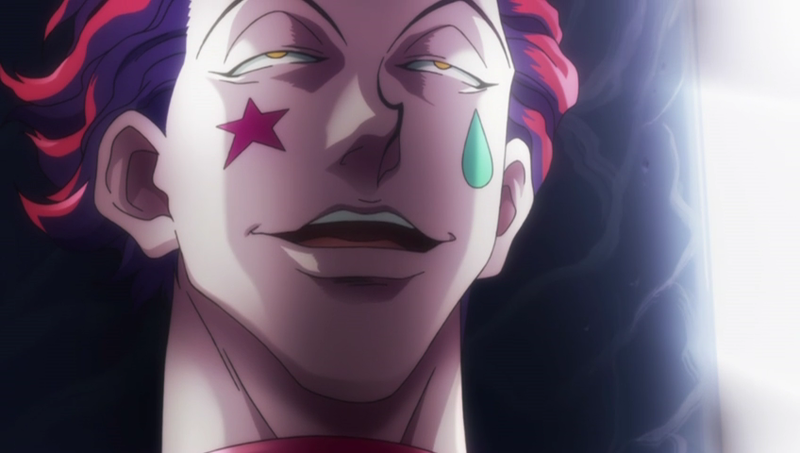 Hunter × Hunter 2011 is the title of the remake of the anime, which started afresh two years ago. We are all very... excited. This remake, which is still airing weekly, follows the Manga strictly. Now the series is interesting, logical, and it is continuously exciting! Unlike the old series that aired before. They are even using a new cast for the voices. As I write this post, the Greed Island saga is being aired - which I must say is splendidly made as well.